Turkey played a perfect host to the Bollywood actor Aamir Khan. 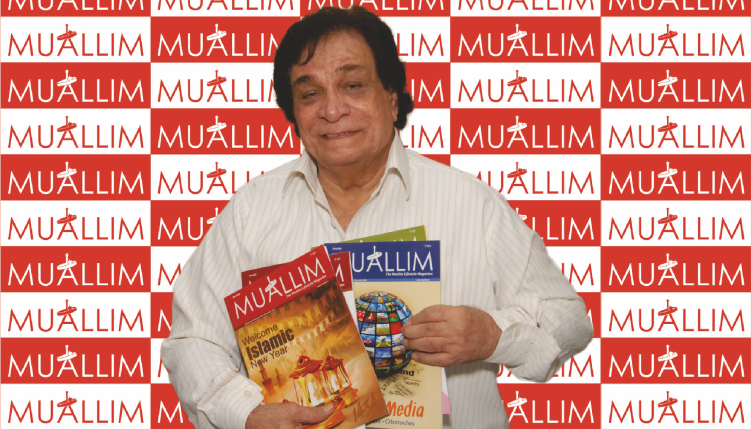 The Bollywood super star was in Turkey to promote his upcoming movie and meet his fan base. The Government officials gifted a copy of Holy Qur’an to Aamir Khan. 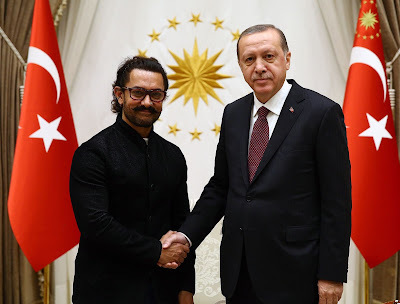 Aamir Khan also visited Turkish President Recep Tayyip Erdogan. Aamir Khan was received by Erdogan at the Presidential Complex in the Turkish capital Ankara.